​A very short story about a man, whose wife has left him, struggling l ing through the pre-Christmas cheer around him. On his way to see his father he has an unusual encounter with a stranger at the station waiting for a train in bad weather. As he reflects on his life he is faced with a choice. 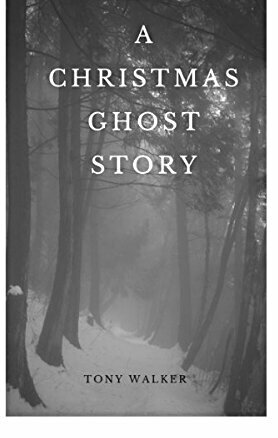 A Christmas Ghost Story is precisely what this short story is and it will leave you with a haunted feeling long after you finish reading it. Definitely one to read in front of the fire. This book is available to read for free to Kindle Unlimited subscribers.